Stylish coastal living at its best. City seaside luxury villa where you are at the centre of things. Discover Prime Real Estate - Best holiday investment in Paphos 9% return. 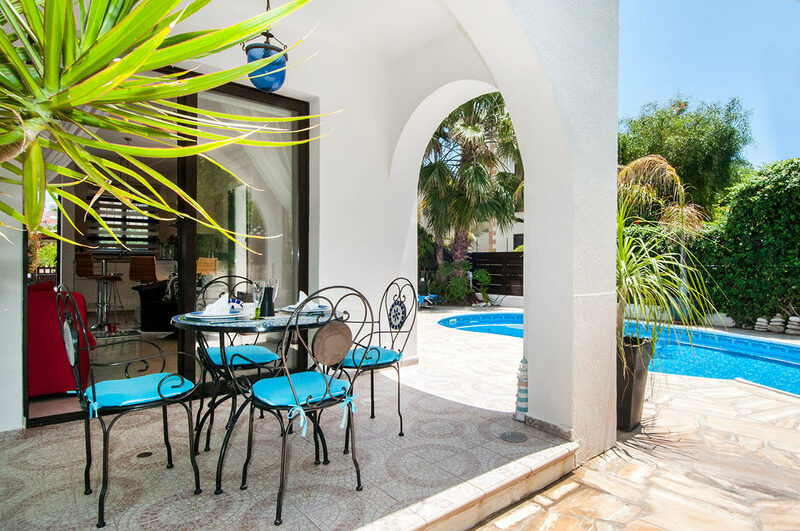 You are in a quiet private cul-de-sac within 150m to the sea in the prestigious residential pocket between Paphos Lighthouse and the Elysium Hotel. The Tombs of of the Kings archaeological site is nearby too.